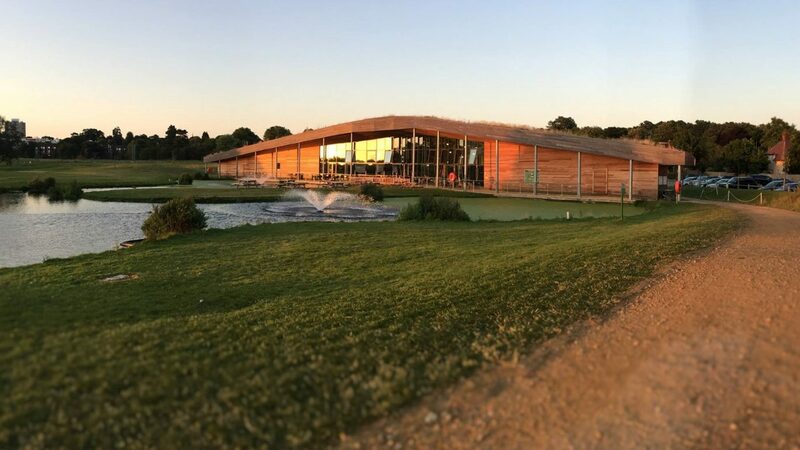 We’re London’s local golf venue, with two 18-hole courses bustling with wildlife and natural features. Occupying our own corner of Richmond Park, the facilities are open to everyone and you can be sure of a friendly smile when you arrive. Simply pay a green fee and enjoy a day’s golf, or become a member and play whenever suits you. We also have a range of golf day packages that include quality catering from the Nineteen Bar & Kitchen. Our clubhouse is open 7 days a week, all-year round. Once you’re here, it’s hard to believe you’re just a few miles from the centre of London – the views across the lake and onto Richmond Park’s 2500 acres are simply stunning. Choose a meal from our Nineteen Bar & Kitchen Menu or simply relax with a freshly-brewed coffee. We want golf to be enjoyed by as many people as possible. That’s why we keep our prices really affordable and offer a friendly welcome. The golf courses are kept in great condition and it’s easy to book a tee time – and you get at least 10% off when you book online. But don’t take our word for it – come and experience Richmond Park Golf Course for yourself! We are look forward to seeing you in 2018. Our golf course is accessed via Chohole Gate just off the northbound A3, close to Richmond Park’s Robin Hood entrance. You can also get to us using public transport with the closest train and tube stations in Putney. Below you will find contact details for a selection of hotels that are within a short distance of Richmond Park Golf Course. Nineteen Bar & Kitchen located in the lakeside clubhouse, 15-bay driving range, 4-hole family course, large practice putting green, free parking, free Wi-Fi.